Stay fly this summer with these men's Dragon Experience II sunglasses. These oversized frames will keep your eyes completely protected from the sun's rays all day and are available with either a gold or dark purple lens to match your personal preference or the types of conditions you'll be wearing these glasses in. The Grilamid frame is durable and will hold up to any activity---whether you're training for a bike race or simply chilling on the boat. 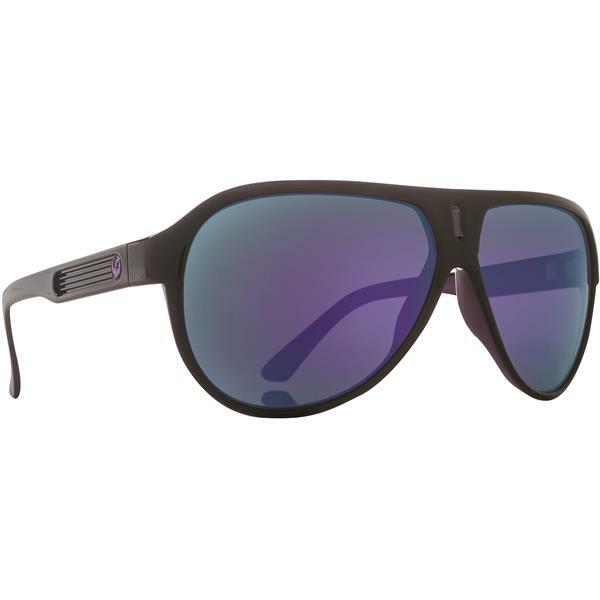 Great for summertime wearing, these men's Dragon Experience II sunglasses are ready for anything that comes your way. I wanted to try some frames different than my normal look and these rocked. I might might look at getting another color in these frames.